Destin, Florida and Fort Walton Beach, Florida car dealerships. Destin, Florida, automobile companies offer new cars and used cars to fill your driving needs and desires. Shop car dealer showrooms or their car inventory websites. Motorcycles, including Harley-Davidson, and a wide selection of motorcycles, accessories, parts and motorcycle attire available at the motorcycle showrooms and dealerships. 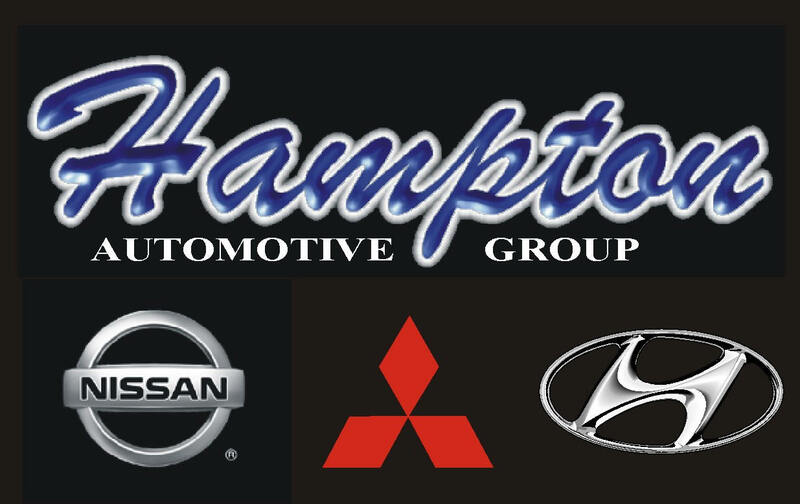 Hampton Imports located at 230 SW Hollywood Boulevard is your Hyundai-Nissan-Mitsubishi Source in the Florida Panhandle and Southern Alabama. We provide new and pre-owned sales, service, pars and financing. Please visit us to view and test drive a Hyundai, Nissan or Mitsubishi today!